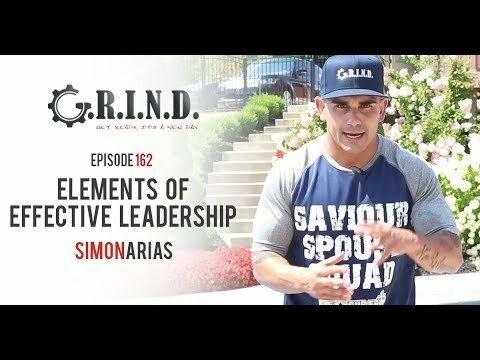 Watch Season 1, Episode 162: Elements Of Effective Leadership with Simon Arias. 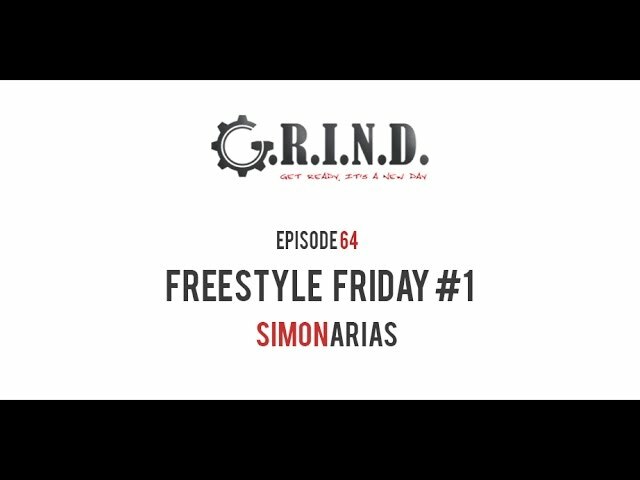 Watch Season 1, Episode 149: Freestyle Friday with Simon Arias. 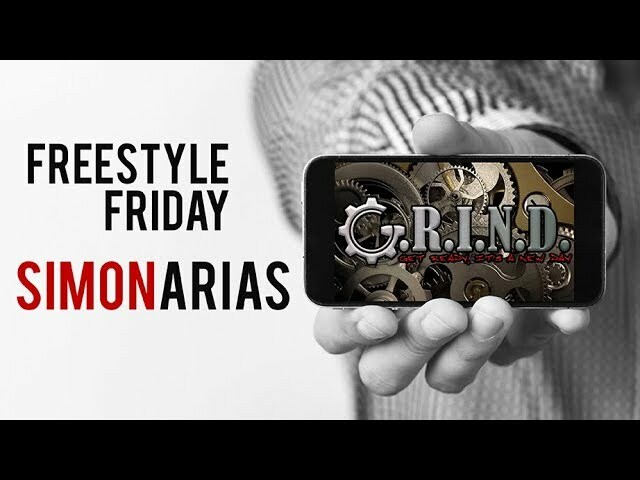 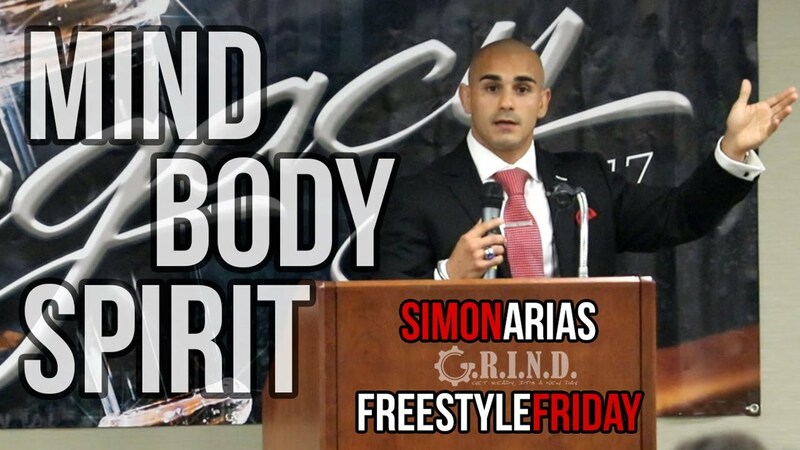 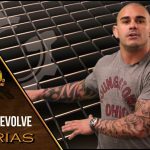 Watch Freestyle Friday #1 with Simon Arias.